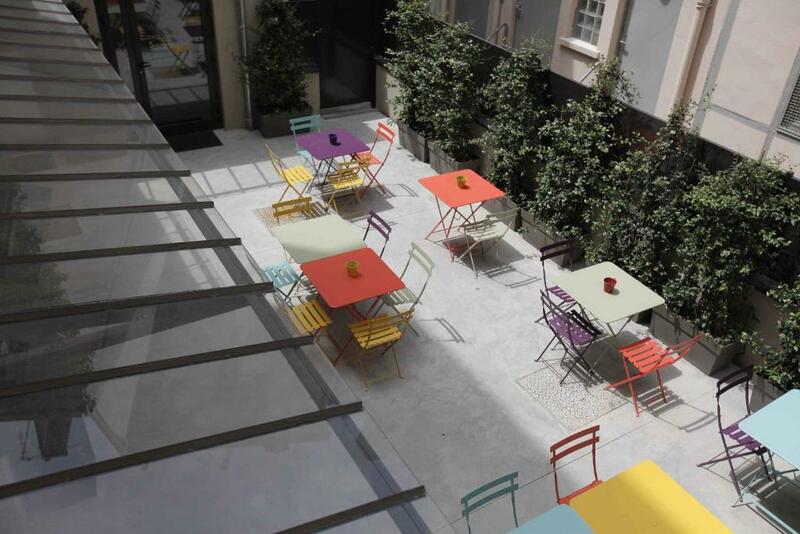 Featuring a terrace, a restaurant and a bar, Kyriad Lyon Centre - Perrache offers accommodation with free WiFi on Lyon Presqu’île district, an 18-minute walk from Place Bellecour. It has a 24-hour reception, a fitness centre and a library. All rooms have air conditioning and a flat-screen TV with satellite channels. A welcome tray is provided. The private bathroom has a shower and a hairdryer. A buffet breakfast is served daily at the property. The Basilica of Notre Dame de Fourvière and Lyon’s Museum of Fine Arts are both available within an 11-minute drive. The hotel is 24 minutes from Eurexpo by car. 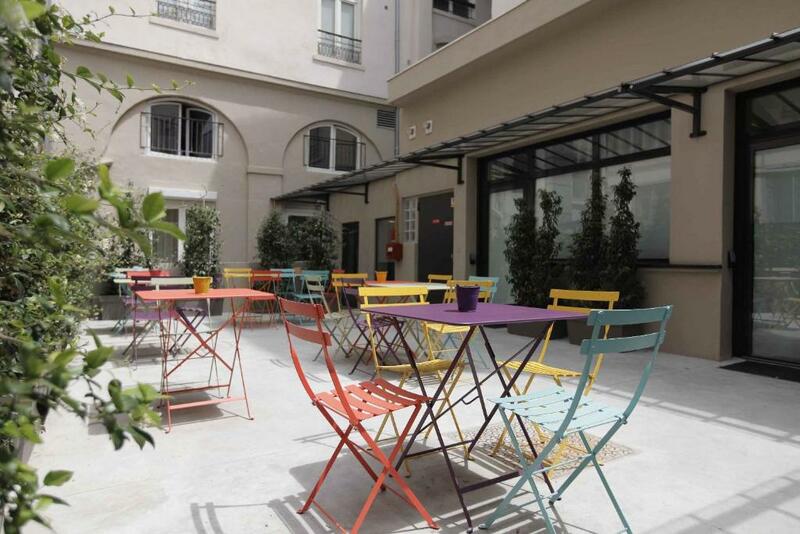 Lyon-Perrache Train Station is 230 metres from the property, while Lyon-Saint Exupéry Airport is 31 km away.